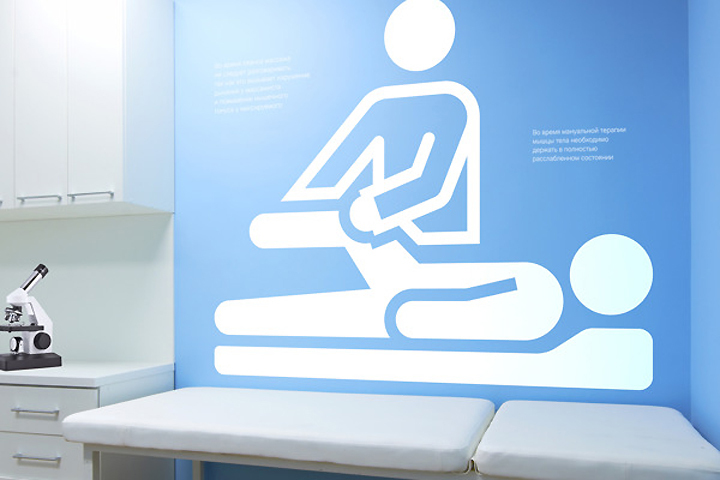 Do you remember the last time you were in a hospital or urgent care room? 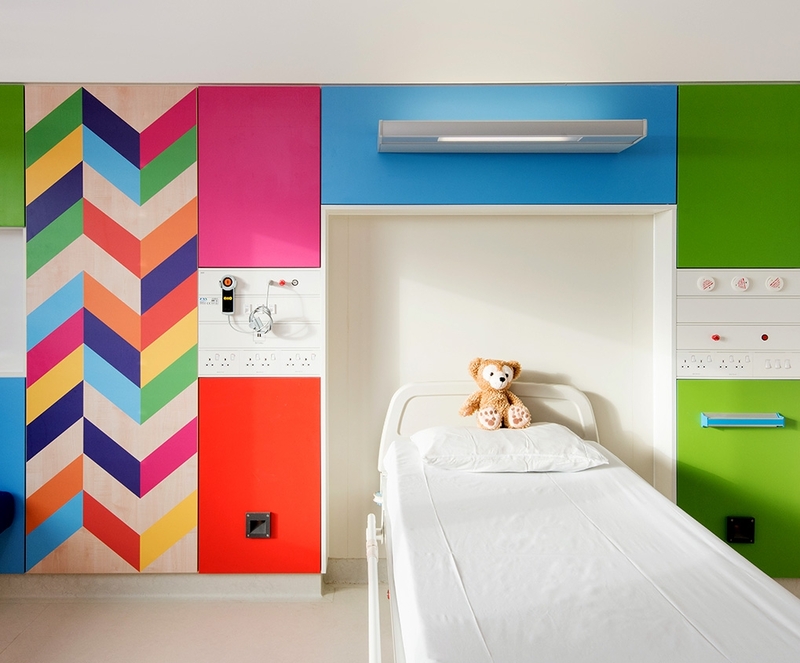 What is the most memorable thing about that space—were the walls colorful and inviting, or colorless and sterile? How did you feel being in that environment—were you soothed by the space around you, or did you feel cold, gloomy, or disoriented? How would you feel about going back or taking your loved ones there? Let’s face it, no one “enjoys” going to the hospital or being in an urgent care room; but that doesn’t mean your visits should be faced with angst, confusion, or discomfort. Thankfully, these are just a few of the many important questions architects, interior designers, and facility managers are beginning to ask when designing for various healthcare facilitates; and we are here to partner with these groups in an effort to provide the perfect materials and processes for all their needs. 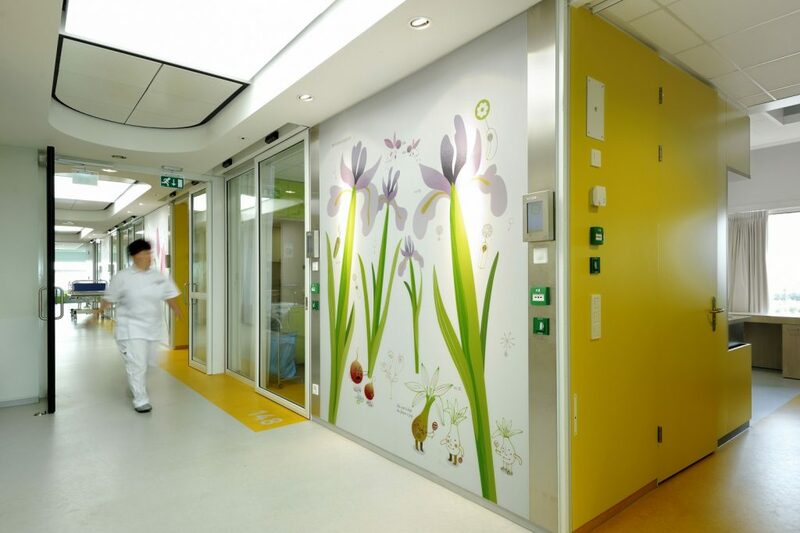 In today’s brave new world, all areas of the healthcare sector are turning to various materials and graphics to improve many aspects of their environment. 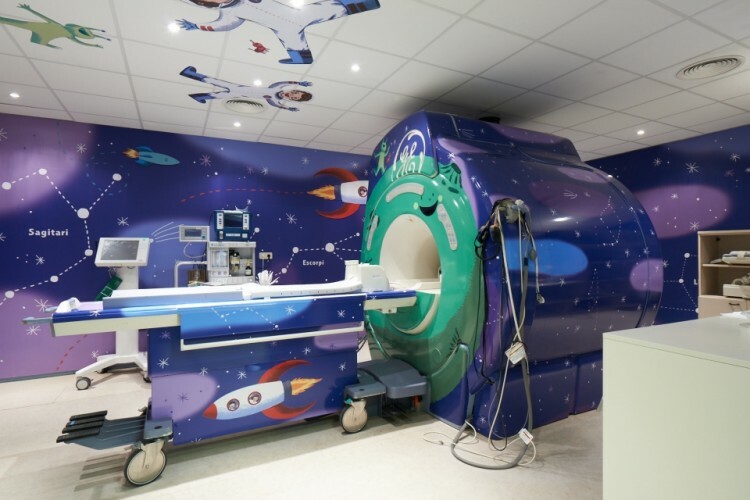 Children hospitals are using various textured wallcoverings to create an inviting and vibrant space; additionally, they use vinyl graphics to wrap large medical instruments—such as MRI machines—to complete the ambience that makes children feel more at ease when they walk into these strange rooms. 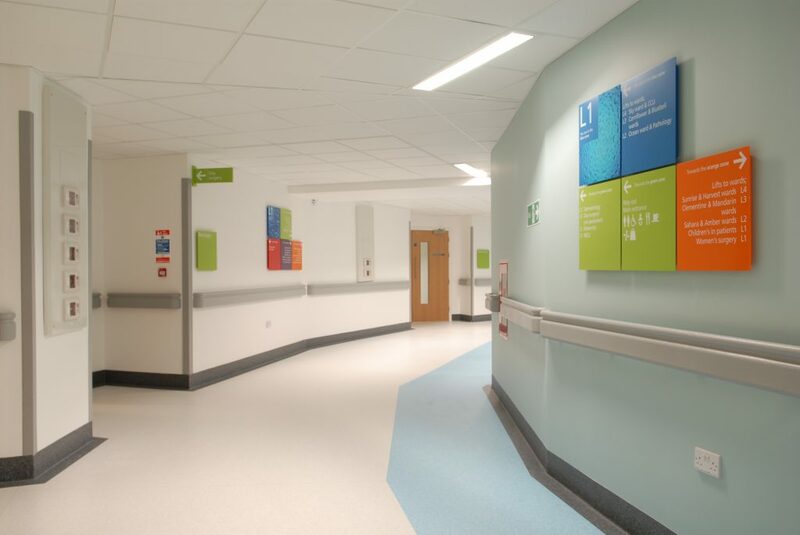 These same hospitals—as well as other large and medium institutions—are taking advantage of direct-print metallic dibond panels and adhesive vinyl (among other materials) to create vibrant floor & wall graphics that adds life and color to any space while also helping their guests navigate their facilities. 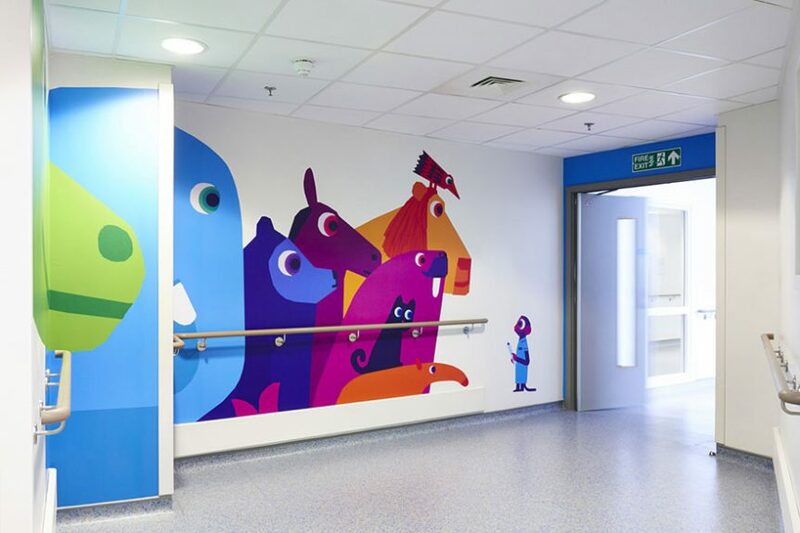 Waiting rooms are being enhanced with magnetic wallcoverings to create an environment that keeps children engaged while their families are there. 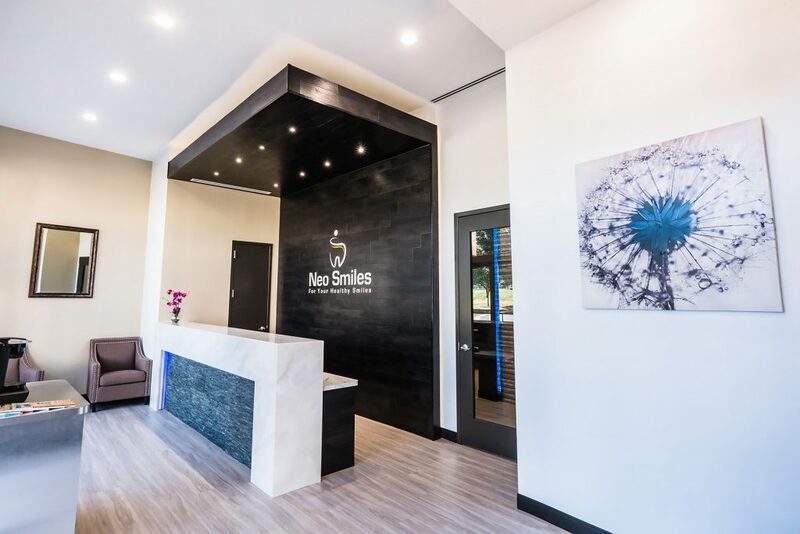 With virtually no limit to what modern printing technology and materials can achieve, other areas of the healthcare sector—such as dental care facilities, hospice/ nursing homes, and general doctor’s offices—are beginning to think outside the box and take advantage of this trend to beautify and bring new life into an enclose space. 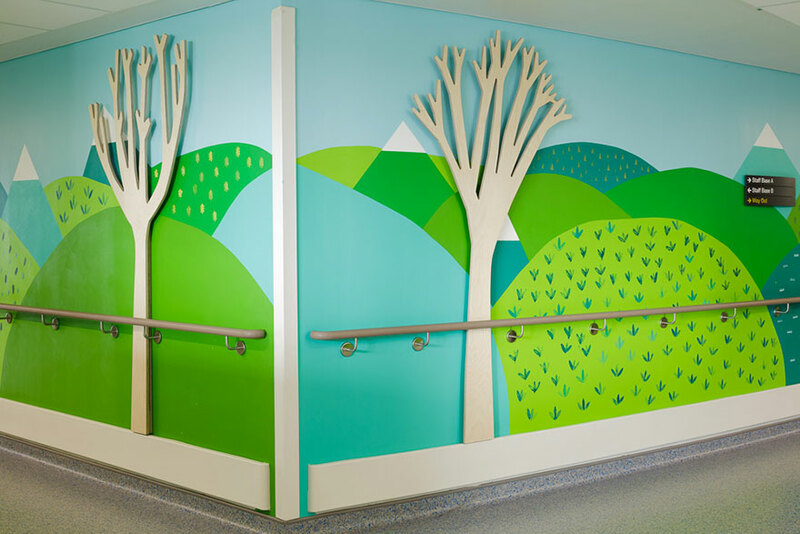 Color-rich wall murals and digitally printed canvas artworks can bring the soothing presence into a hospice or nursing home; in so doing, these facilities enhance the spirits of their patients and employees alike. 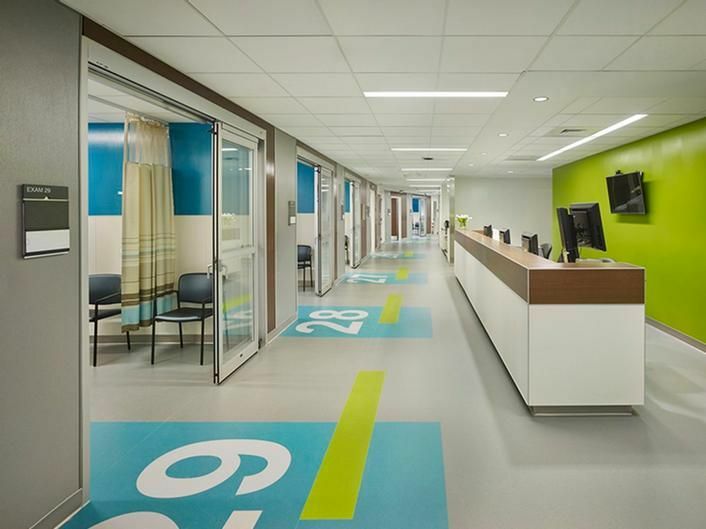 Healthcare providers are also using vinyl to brand their offices, lobby areas, and even store-front windows—enhancing their perception and standing with the public. 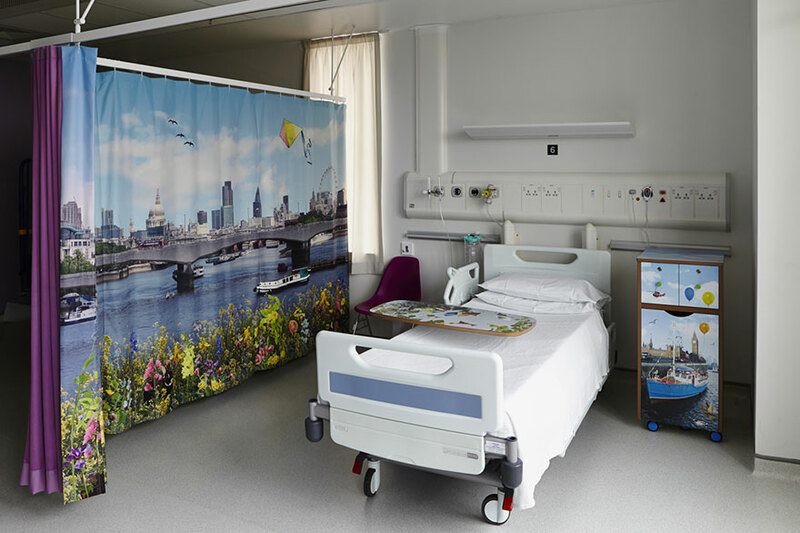 The rediscovery of color, combined with the possibilities modern printing technologies and materials provide, enable many business across the healthcare sector to reimagine their interior spaces with a focus on their guests and patients. We’re proud to continue partnering with architects and interior designers as we venture out into this bold new world—improving the lives of millions along the way. Do you have questions about the best materials or processes for your upcoming project? Give us a call and we’ll be happy to lend our expertise to help you perfect that next assignment! We can be reached at 678.569.4097, or send us a message HERE.